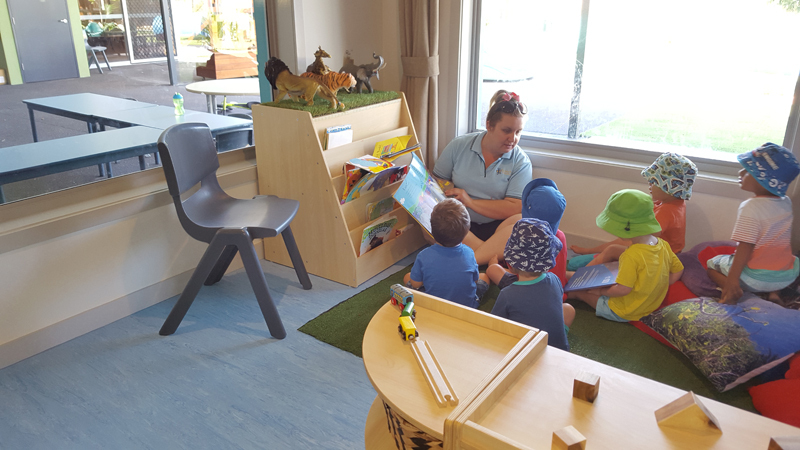 As the first 5 years are critical for the foundation of the learning process, our Nursery and its programs are designed to develop an awareness of both self and the world around the young child within a warm, caring and family-based environment. 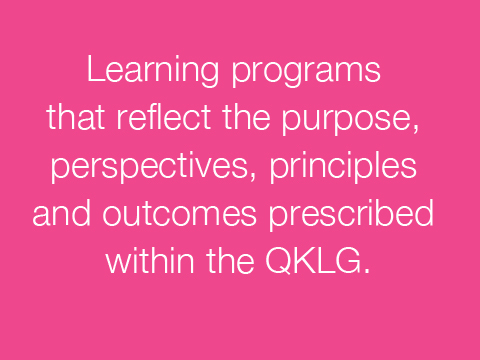 Quality programs focus on sensory learning and development. 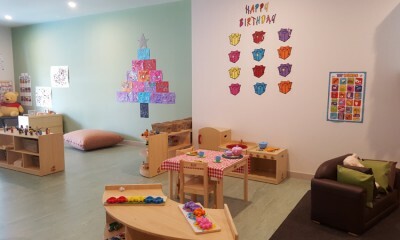 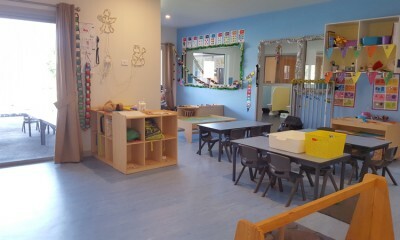 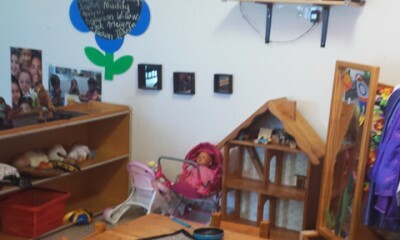 This prepares the children for future learning and the transition into our Toddler Room. 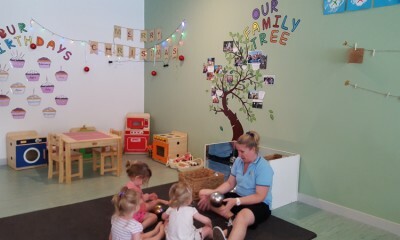 Babbling and chattering begins in this group and it is at this stage that communication begins to develop. 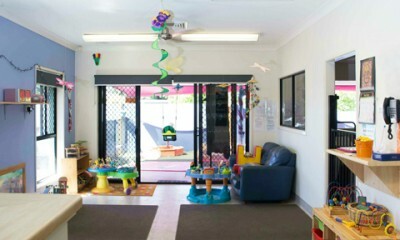 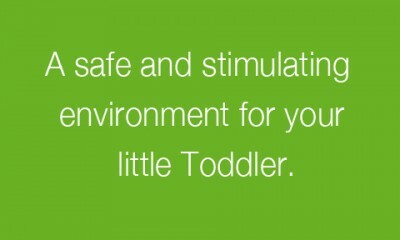 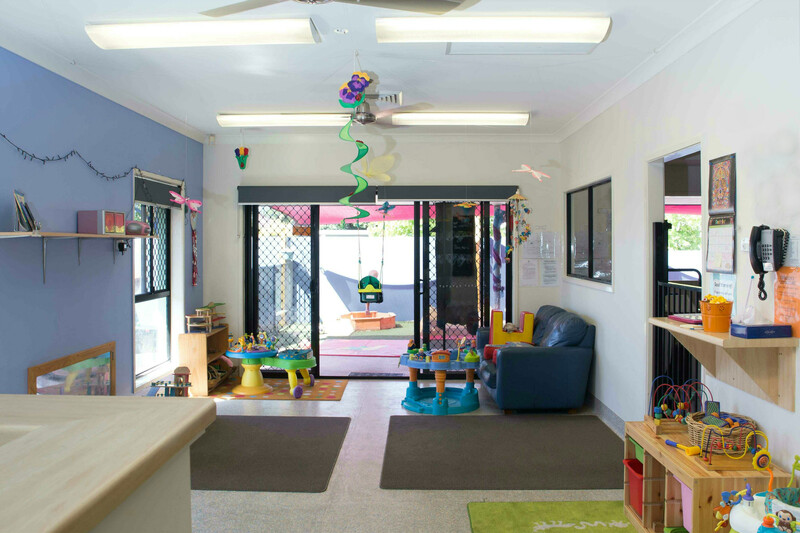 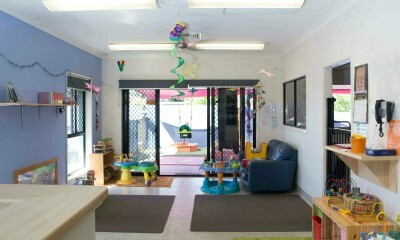 Our staff will provide a safe and stimulating environment for your little Toddler. 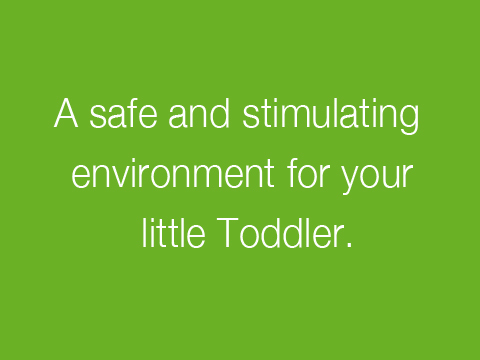 Toddlers are beginning to discover the world around them and enjoy a wide range of experiences that help them become confident little people. 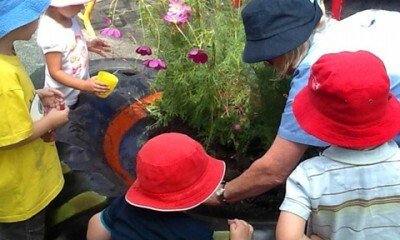 They are able to move around more independently and become active explorers. 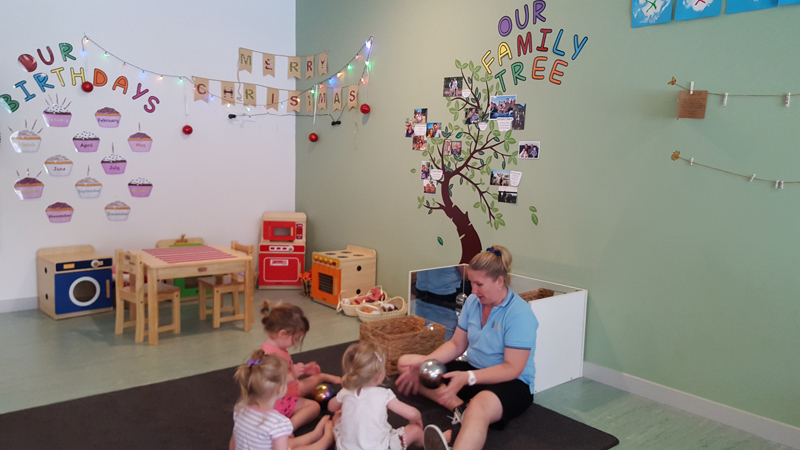 Throughout the day Toddlers will enjoy a wide variety of stimulating activities, small and whole group interactions, free play and some quiet times. 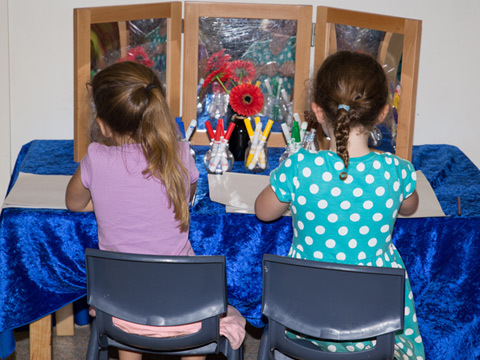 Our Little Kindy / Junior Kindy program offers positive experiences through lots of child-centered hands on learning. 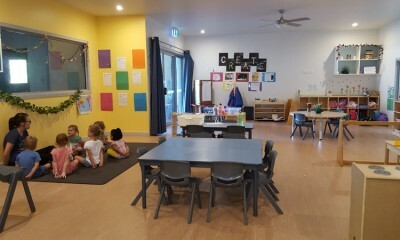 Children of this age are starting to seek out and accept new challenges, make new discoveries and celebrate their own efforts and achievements and those of others. 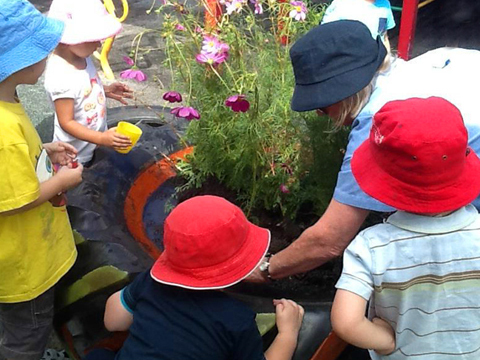 Our educators ensure that all children experience pride in their attempts and achievements. 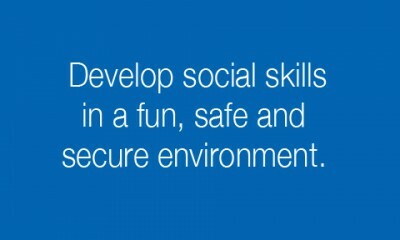 They challenge and support children to engage in and persevere at tasks and play. 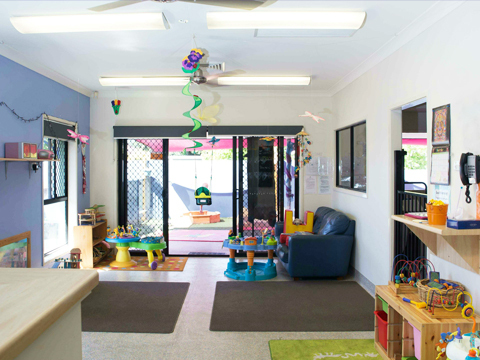 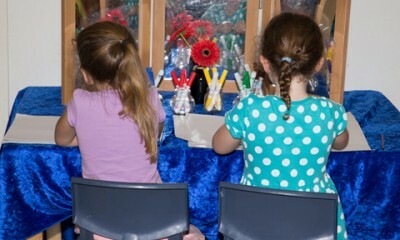 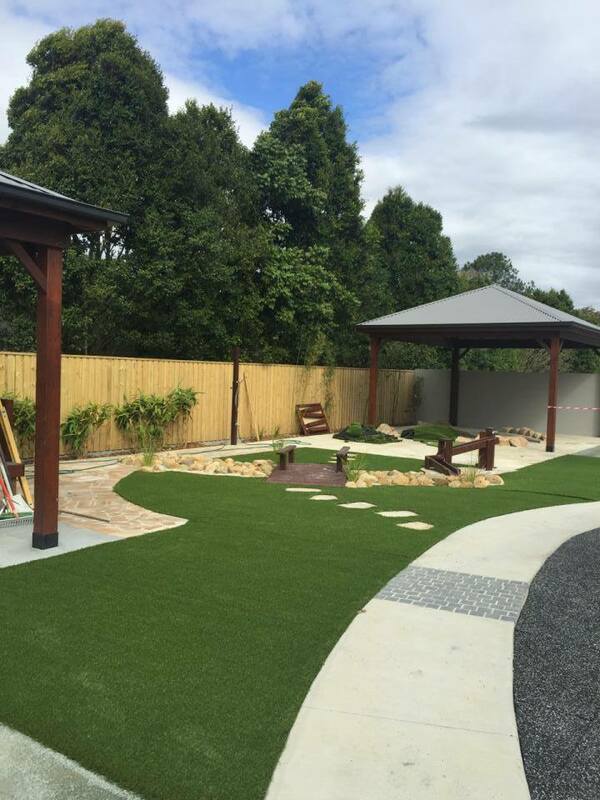 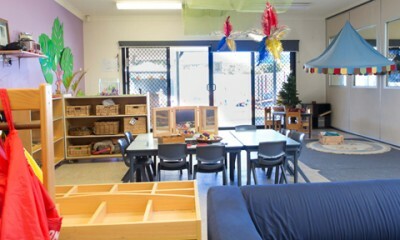 We provide a quality program in the Pre Kindy room that is designed to meet the needs of all the children. 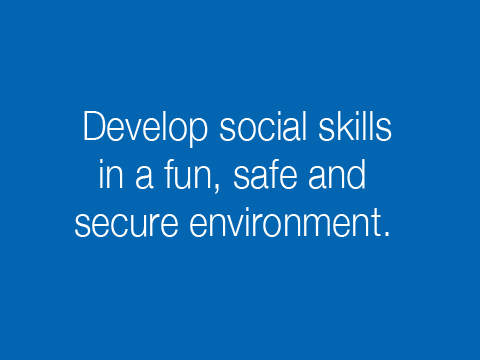 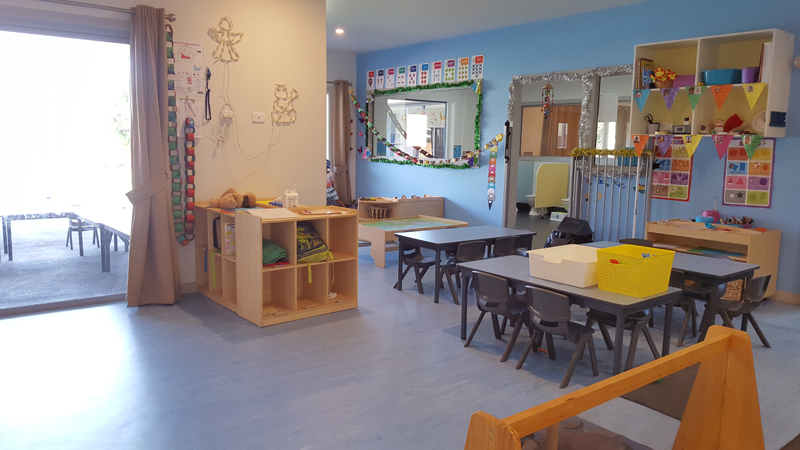 Each child has their individual needs met as this environment is a whole new experience where they get to develop their social skills in a fun, safe and secure environment. 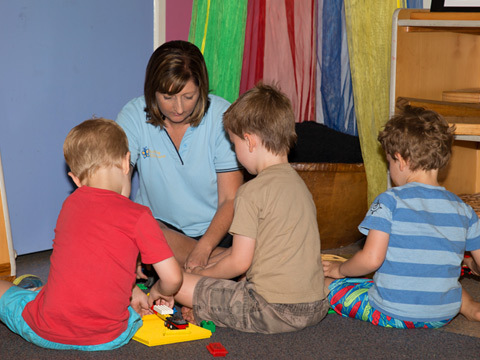 Our educators will model communication strategies to support children to initiate interactions and join in play and social experiences in ways that sustain positive relationships with other children. 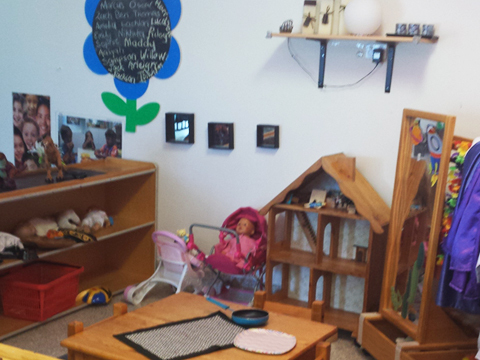 Learning environments are organized in ways that promote small group interactions and play experiences. 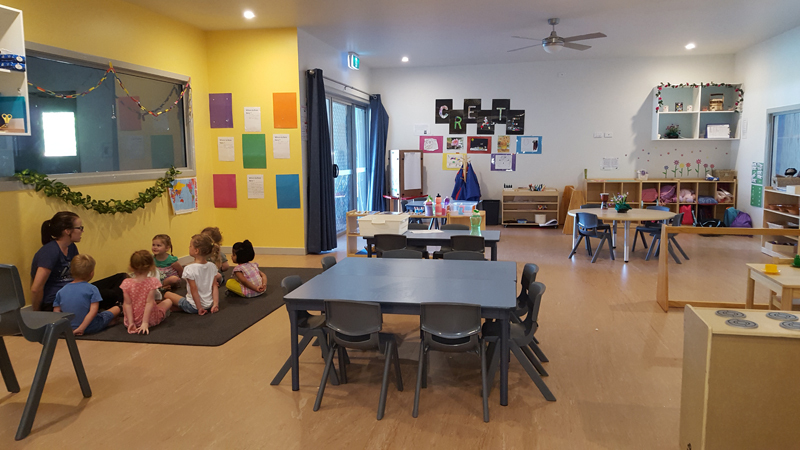 Butterfly Childcare offers a fully accredited Kindergarten Program aligned with the Queensland Kindergarten Learning Guidelines. 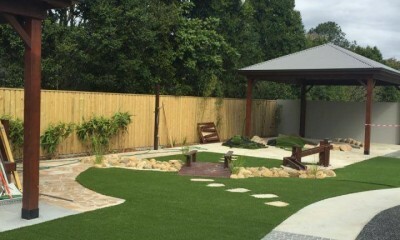 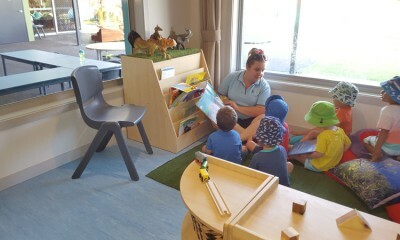 (QKLG) The kindergarten team at Butterfly Childcare are experienced, knowledgeable, passionate and committed to providing the best possible play based learning programs that reflect the purpose, perspectives, principles and outcomes prescribed within the QKLG. 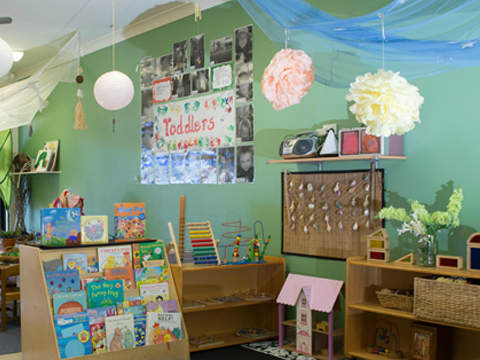 What is a Kindergarten program? 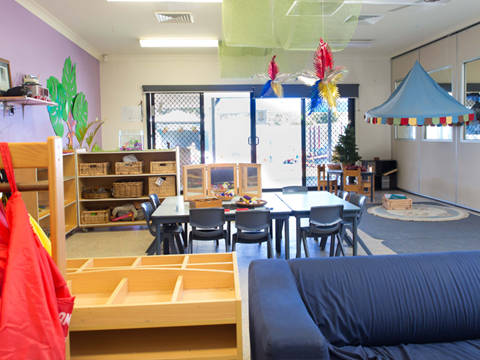 In Queensland the kindergarten year is the year prior to the Prep Year of schooling. 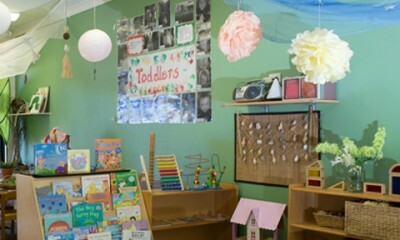 Children can participate in a kindergarten program in the year before they start Prep, at school. 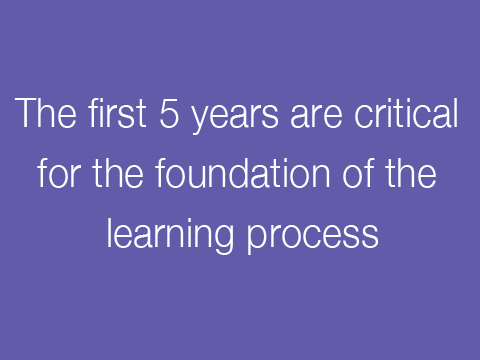 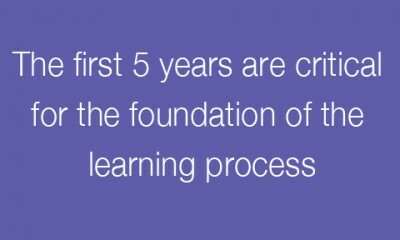 This means your child will be at least 4 years old by 30 June in the year they participate in a kindergarten program.